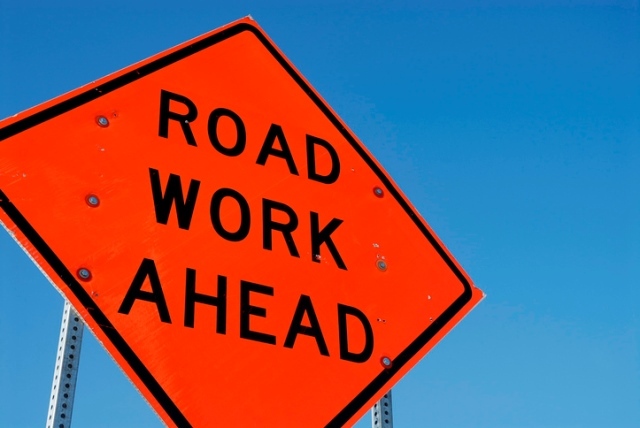 The Connecticut Department of Transportation (DOT) has announced that there will be temporary traffic shifts on I-84 Eastbound and Westbound – around Exits 9 and 10 in Newtown – to allow for resurfacing and safety improvements to the infrastructure. Work is scheduled to begin on Monday, February 11th, and to be completed by November 2020. Monday – Thursday: 8:00 p.m. – 5:00 a.m.
Friday: 9:00 p.m. – 6:00 a.m.
Saturday: 8:00 p.m. – 7:00 a.m.
Sunday: 10:00 p.m. – 5:00 a.m.
Monday – Wednesday: 9:00 p.m. – 6:00 a.m.
Thursday – Friday: 10:00 p.m. – 6:00 a.m.
Saturday: 10:00 p.m. – 8:00 a.m.
Sunday: 10:00 p.m. – 6:00 a.m. The construction operations may detour one ramp at a time for either Exit 9 and Exit 10 on-ramps or off-ramps between the hours of 10:00 p.m. and 5:00 a.m., Sunday through Saturday. Please maintain a safe speed when driving in this vicinity and seek alternate routes if needed.